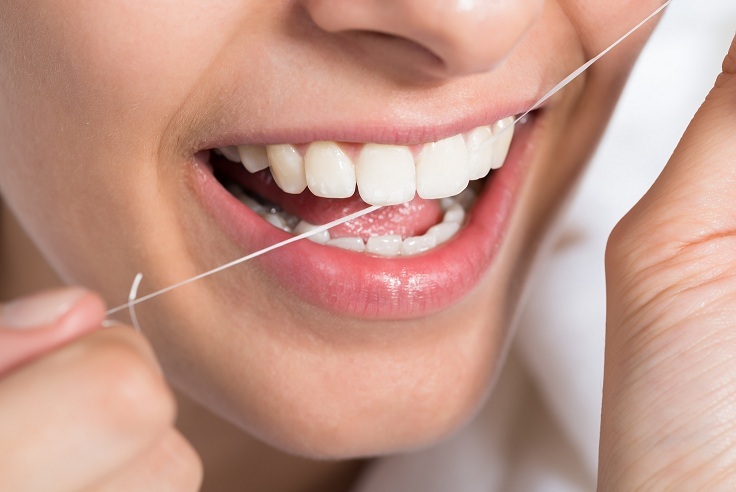 In order to prevent cavities between your teeth, every dentist will recommend flossing at least once a day. Still, there are specific foods which could necessitate a bit of extra attention. You might be surprised to learn what foods are on this list. – Broccoli is healthy and yet can easily get stuck between your teeth. – Small pieces of steak may likewise present a hazard. – Caramel is quite sticky and it can also lead to cavities if floss is not used.